Calcium phosphoricum helps building the cells, for it helps to split protein into amino acids, which are the building stones of all cell formation. It helps the build-up of blood corpuscles and may assist during teething. It also aids the prevention of muscular cramps and pain during menstruation, especially helpful for younger girls. It is beneficial for anaemia, bone diseases, constitutional weakness and ailments that prove obstinate. 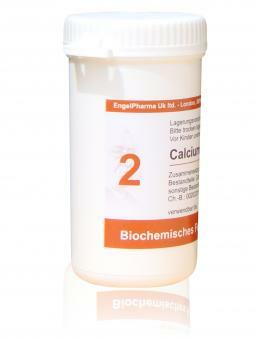 Calcium phosphoricum is a general nutrition tonic and often indicates that there has been defective nutrition. As this Tissue Salt assists in digestion and assimilation it is excellent after surgery when the digestive system has slowed right down. 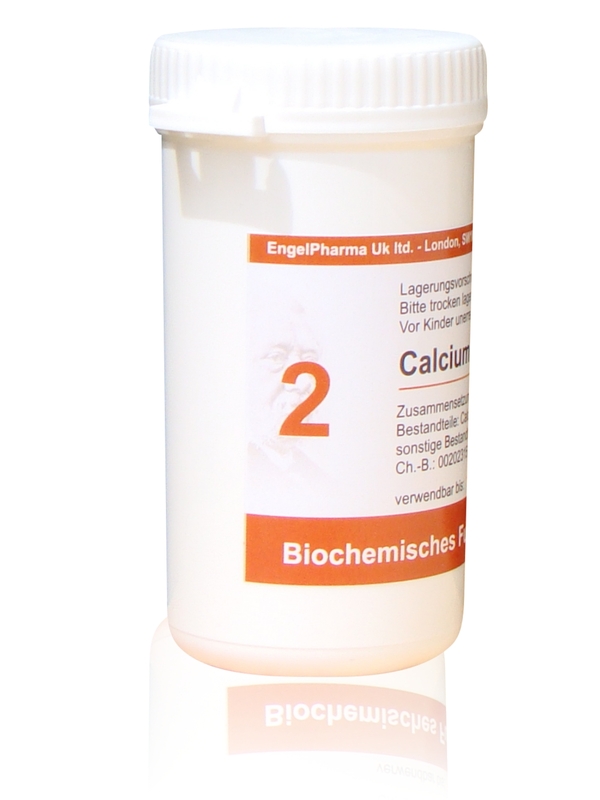 Calcium phosphoricum is also recommended for the treatment of anaemia in conjunction with Ferrum phosphoric.